“Focused on innovation and customer-centricity, Honor is committed to introducing meaningful products. 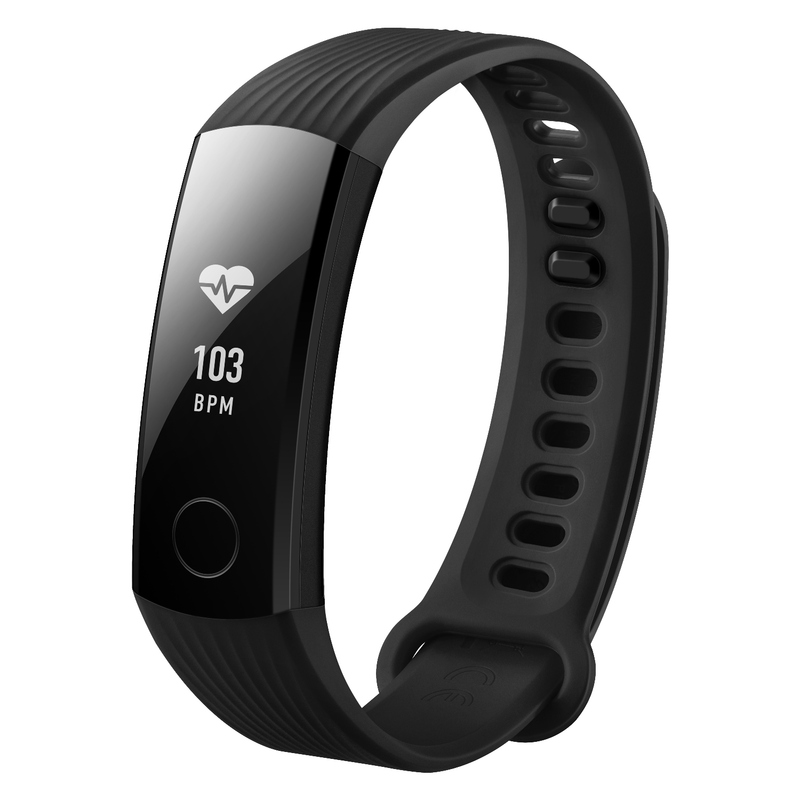 Wearable technology is changing the world really fast as they provide us with vital information that can help us live better. 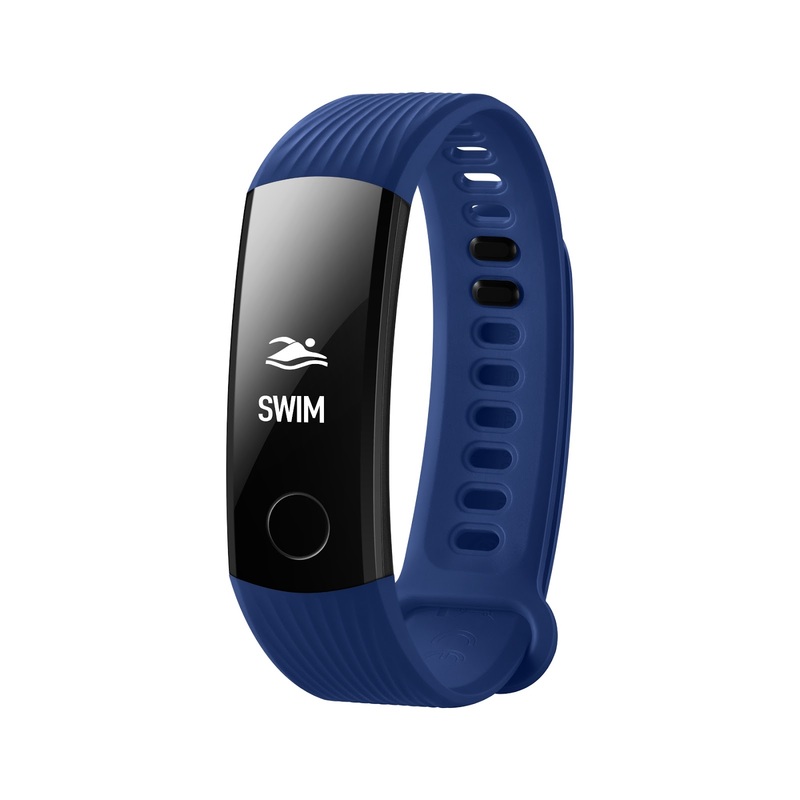 The new Honor Band 3 is equipped with smart technology to help people use intelligent trackers to keep a close watch on their fitness statistics.” saidMr. 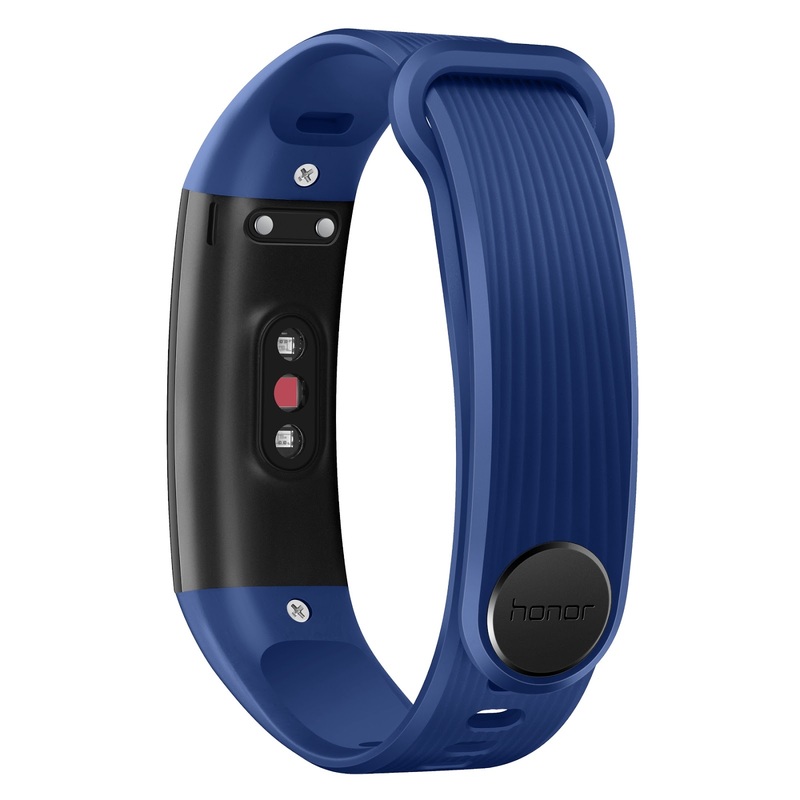 P. Sanjeev, Vice President – Sales (Huawei & Honor Consumer Business). 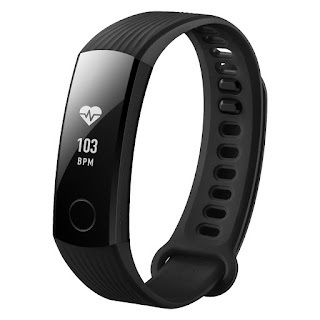 Further, the band’s larger bright display not only helps you track your statistics but also works as yourAll Day Assistant with notification alerts like caller ID, emails, call rejection, social media and calendar alerts. Integrated with Huawei TruSleep™ tracking technology, the band delivers comprehensive sleep monitoring and tracks light, deep and REM sleeps, as well as sleep interruptions, and provides analysis and recommendation based on the captured data (validated by DBIOM at BIDMC, a major teaching hospital of Harvard Medical School).